Having no hot water or no heat in your home can be a serious problem and a huge inconvenience. These issues can arise at any time and often happen at the worst times like when it’s very cold outside or when everyone in the house needs to have a shower. That’s why we pride ourselves on providing a fast and efficient response to get things back to normal as quickly as possible. Even more urgent, are issues involving leaking water as it can cause damage which can be expensive to put right. Our team can resolve all these issues with as little disruption as possible. Our highly qualified and experienced gas fitters use their expertise to diagnose problems with your boiler and get your hot water and central heating back on again as quickly as possible. Because we know how unpleasant it can be to not have your heating working or your hot water running, we respond quickly and do everything we can to resolve the issue as soon as possible. 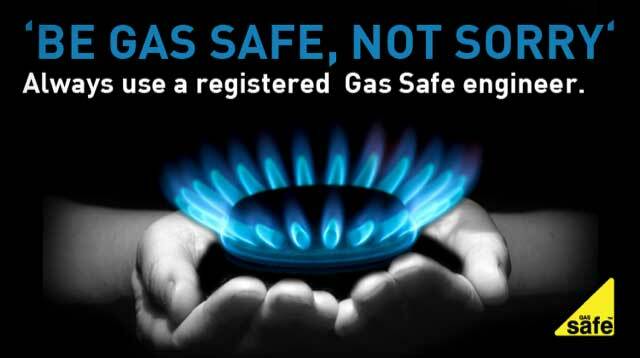 All of our team are Gas Safe Registered and experienced in repairing a variety of makes and models of boilers. Water damage can be expensive and troublesome so it’s important to fix leaks as soon as you discover them. Leaks from central heating systems and radiators can be both slow and fast but we always respond as quickly as possible to calls about leaks because we know what a problem they can be. Appliances like gas ovens and gas fires also need to be worked on by Gas Safe Registered engineers to ensure everything is done safely and doesn’t cause a dangerous gas leak. Our team are fully trained to work on these appliances and can quickly get to the bottom of the problem. Even though gas fires and ovens not working isn’t viewed as much of a problem as losing the central heating or hot water, we understand how unpleasant it can be if you rely on that extra heat or are trying to feed a family without a working oven. Whatever your gas or leak related emergency, our team respond as quickly as possible to get Brighton and Hove homes back to normal as efficiently and effectively as we can. We have the expertise to assess the problem quickly and carry as much equipment in our vans as possible to fix most problems immediately. If you find yourself with a gas emergency or any other gas-related problem, please give us a call on 01273 590078.